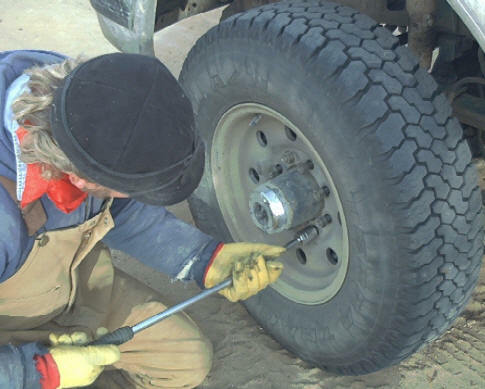 Truck, SUV and Trailer, for longer tire life. No that vibration is not normal. Automatic truck wheel balancers, beside reducing your tire heat by 8 to 10% and increasing tire life by 25 to 50%, the design also helps reduce brake heat and brake dust that transfers to the tires and wheels. These “On Board” balancers will keep your tires balanced automatically. 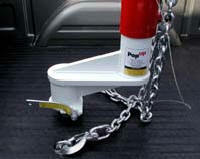 Tires on trucks and Hummers need these. Balancers on wheels work all the time. From SUV’s to semi-trucks. Order Below. Growing up in the country and driving on gravel roads most of my life, gave me a unique way of evaluating how trucks and the accessories perform on dirt roads as well as the asphalt. 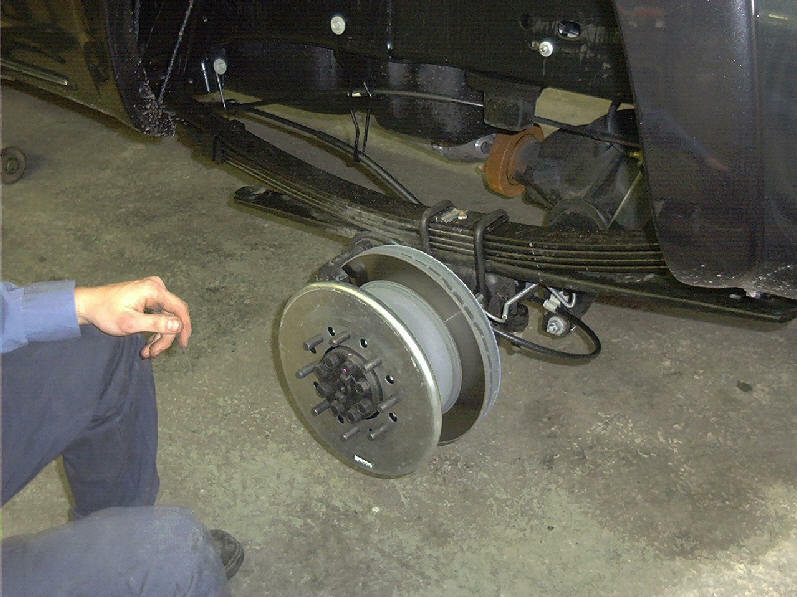 Centramatic wheel balancers can take the vibration out of the steering wheel. 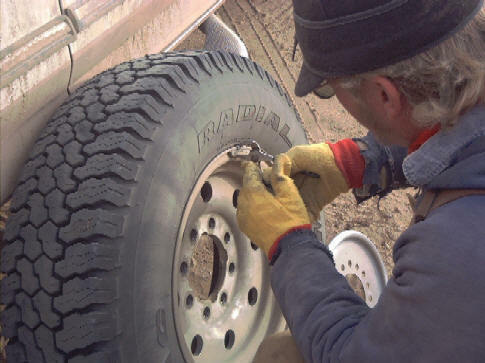 It’s hard to keep a tire balanced on the rough roads that a lot of trucks live on. So just after a few months of driving, your tires don’t fill new anymore. And then there is the cupping that the front tires like to do. Why now have your own wheel balancer every time you drive? Centramatic works with your trailers too! We’re finding out that trailer spindles and hubs aren’t always centered. 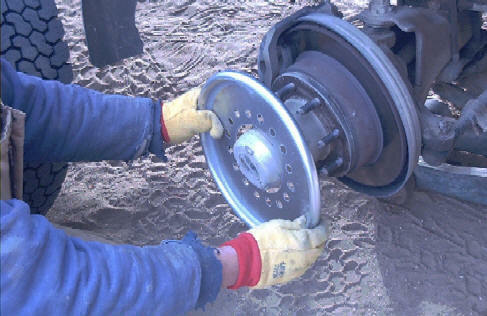 Centramatic can balance the whole hub assembly from bearings, brake drums as well as tires and wheels. I went out to ranch that a friend owns, (yes I have a friend or two) and tested out these Centramatic balancers in the rugged wild west. The test truck was a 1997 Ford F250 crew cab diesel. With diesels being so popular in the 3/4 ton trucks and above, the extra weight from a diesel engine keeps your front tires working. The tires had 10,424 miles on them. And as most of these 10 ply 16 inch tires do after a few miles, you can feel the vibration in the steering wheel and notice the extra effort it takes to steer through the gravel ribbons in the road. And that’s how this truck felt with 10,000 miles on it. 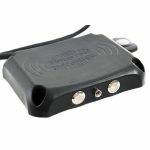 We added the Centramatic automatic truck wheel balancers and you guessed it, the vibrations gone and it steered better. That vibration at the steering wheel does get irritating doesn’t it? I’m going to test these balancers on high mileage horse trailers that travel across the country daily, for a long term test next. 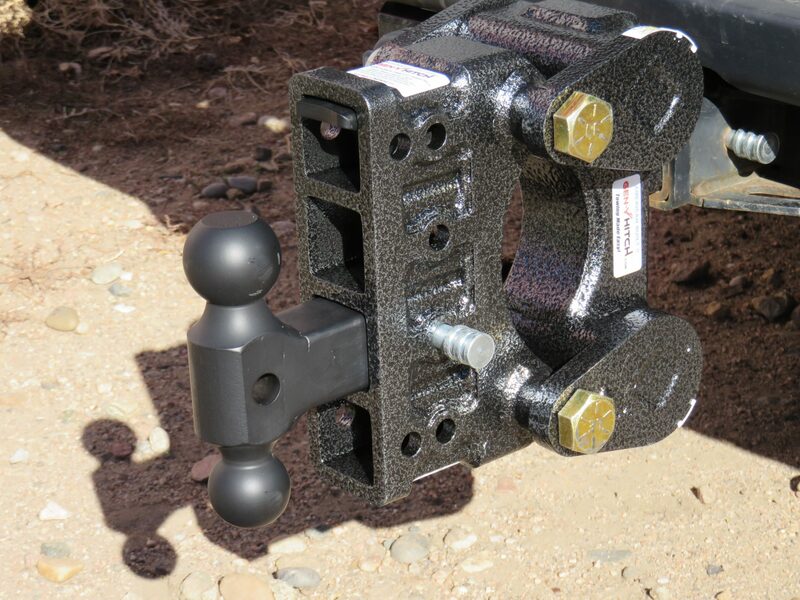 Patented Centramatic Balancers are a unique line of “On Board” Balancing Systems for tires and wheels that maximize tire life and smooth your ride. 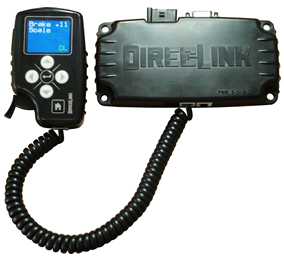 Mounted behind the wheel they offer permanent solutions for balancing assemblies. 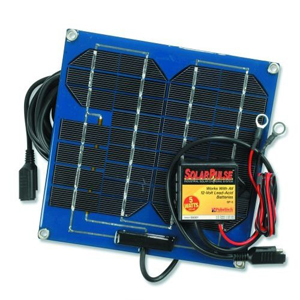 Centramatic Balancers operate automatically and can adjust instantly for changing conditions. to your truck and trailer and have that “just new” ride again! 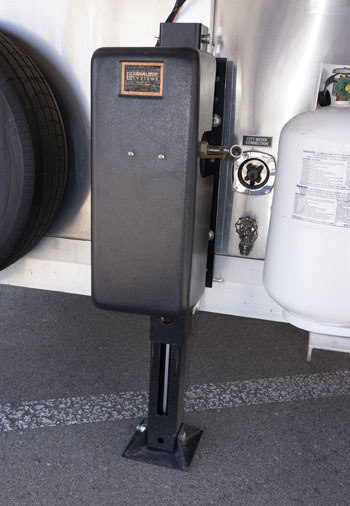 “We are totally pleased with the Centramatics we installed on the front wheels of our Country Coach motor home. Could never seem to get the front wheel balance quite right, probably because off-coach balancing of tires and rims completely leaves out potential balance issues with hubs and even wheel covers. 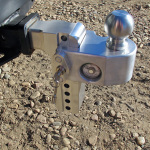 Centramatic “ON-BOARD” Balancers permanently mount to the vehicle, (between the wheel and hub on the front and between the wheels on the dual rear). The product uses centrifugal force and deflection from rotation to automatically distribute free moving weights (Durametal and synthetic dampening fluid) sealed in the balancer. 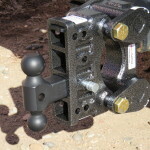 These free moving weights or balancing media, precisely balance the entire assembly. 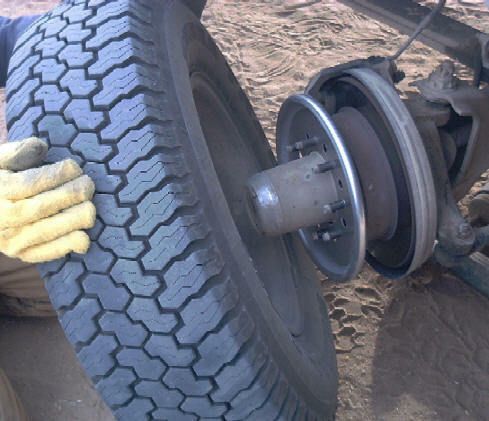 This includes the tire, wheel, hub, drum/rotor even rocks in the tread or mud, snow and ice stuck to the wheels. Critical to balancers of this type is the amount of balancing media used. Simply stated if 8 oz. if imbalance exists, 8oz. or more of balancing media must be available to counter its effect. The remainder will space out evenly in the tube. This is why our balancer depending on size, have from 16-32 oz. of balancing media,available if needed. Centramatic has been in business in Ft. Worth Texas since 1985 and holds over 10 patents in “ON-BOARD” balancers. They have produced over 500,000 balancers and build products that last. At their facility is a balancer with an amazing 1,439,716 miles on it, and still in good working condition! That’s why they stand behind our quality and reliability with a 5-year unlimited mile warranty, and they offer a no-risk money back guarantee. tires from brake dust and brake heat. A long lasting product is great butconsistently extending tire life 25-50% is what gets customers sold and excited about Centramatic’s. In March of 2001 they received a tire ran on the steer position with Centramatic, with an amazing 221,325 miles on it. Even more amazing is that this steer tire has 8/32 of tread remaining. The product really works. If you want the best ride and longer tire life buy Centramatic. Several testimonials are included for your review. Their “PRO-TEAM” is available for sales, customer support, technical information or if you have any questions please call or e-mail us. A 5-year unlimited mile warranty, and a no-risk money back guarantee. There is no reason not to buy these money savers! From SUV’s to semi-trucks. and 8 bolt trailer wheels. 4 balancers included. 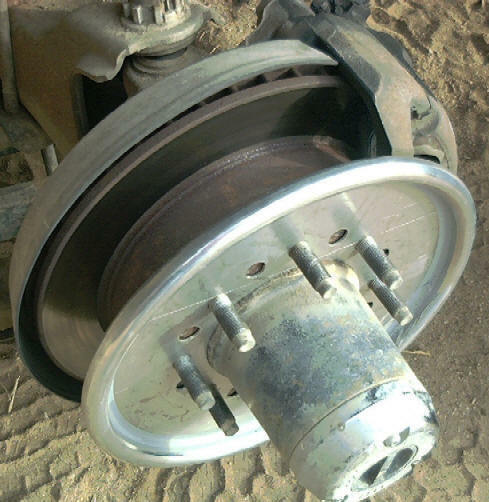 GM 2000-2010 3/4 ton (HD2500 and 1-ton (3500) single rear wheel models don’t fit. 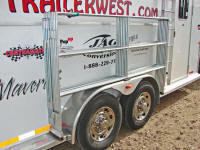 Eight bolt horse trailers also use #300-318. If you have the big 5/8’s stud, let me know with order. *Rear Dodge Dually 2003 and newer below, *2005 and newer Ford F350 dually below. #400-427 for rear duals, two balancers. 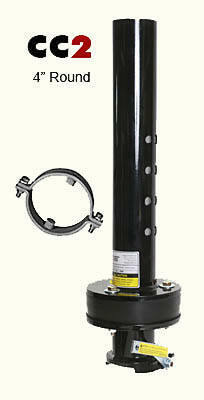 Order #400-418 For 6&8 bolt 19.5″ with 8.75″ & 225 mm bolt circle. New Ford F450/550 2005 and newer. Order #600-619 For 10 bolt 19.5″ with 11.25″ bolt circle. Order #600-620 For 10 bolt 19.5″ with 11.25″ bolt circle. 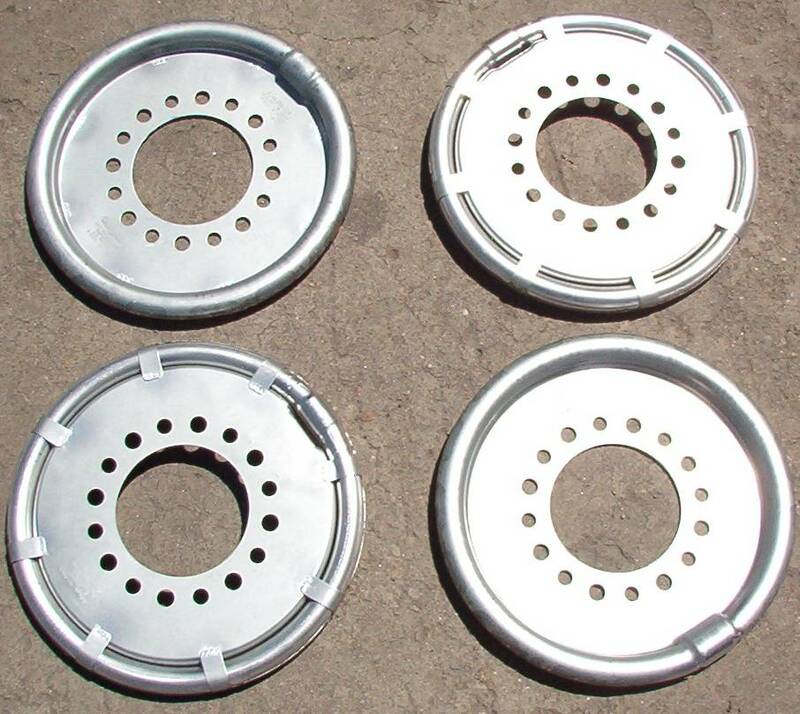 13.25″ bolt circle, 22.5″ wheels. #600-630 For 10 bolt 22.5″ with 11.25″ bolt circle. #600-650 For 10 bolt 24.5″ with 11.25″ bolt circle. 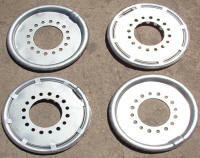 Order #600-640 For 10 bolt 22.5″ with 11.25″ bolt circle. Order #600-660 For 10 bolt 24.5″ with 11.25″ bolt circle. pot holes in balance? Come on guess!